Will Gluck is an American writer. Will Gluck's recent TV credits include Moonbeam City and The McCarthys. Will Gluck played a part in one movie in 2018: Peter Rabbit. Will Gluck's recent filmography also includes the movies About Last Night (2014) and Annie (2014). As of 2018, Will Gluck has contributed to about 3 TV shows. Some of the most recent Will Gluck TV appearances include Moonbeam City, The McCarthys, and The Michael J. Fox Show. 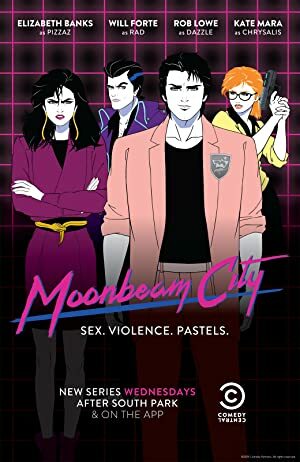 Will Gluck executive produced Moonbeam City in 2015. Also in 2015, Will Gluck executive produced and produced The McCarthys and Will Gluck directed, executive produced, and produced The Michael J. Fox Show in 2014. As of 2018, Will Gluck has contributed to about 7 movies. Some of the most recent Will Gluck movies include Peter Rabbit, About Last Night, and Annie. Peter Rabbit was released in 2018. 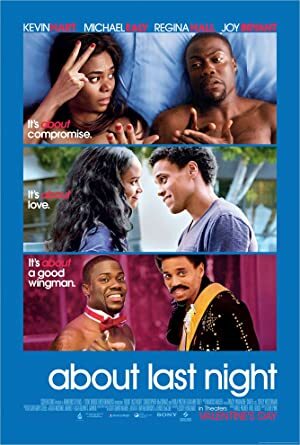 About Last Night was released in 2014. 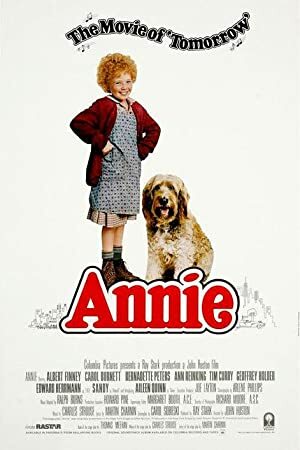 Annie was also released in 2014.